On this day in 1926, George Burns & Gracie Allen were married. 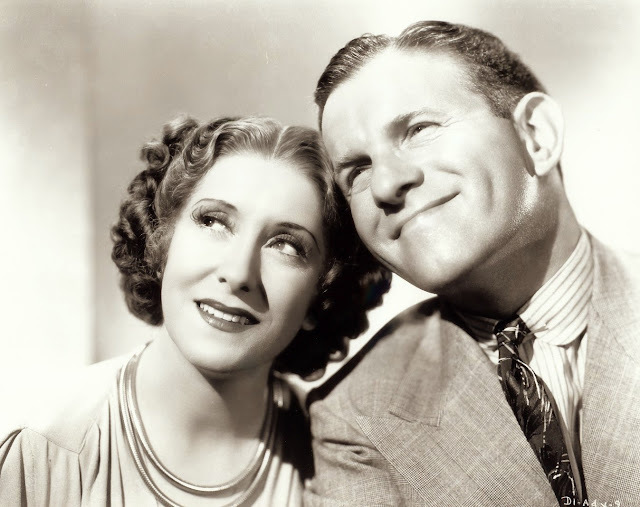 January 7, 1926: This day is the wedding anniversary of the famous couple George Burns and Gracie Allen. 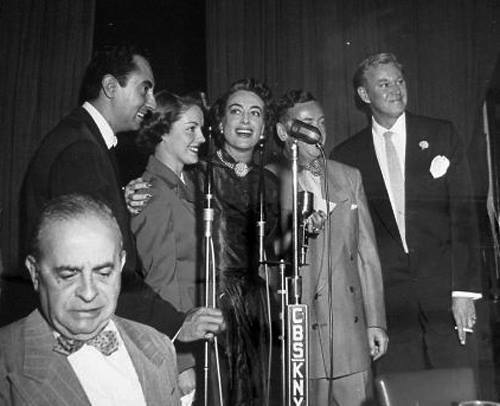 They were married in Cleveland, Ohio by the Justice of the Peace. Burns and Allen were an American comedy duo. 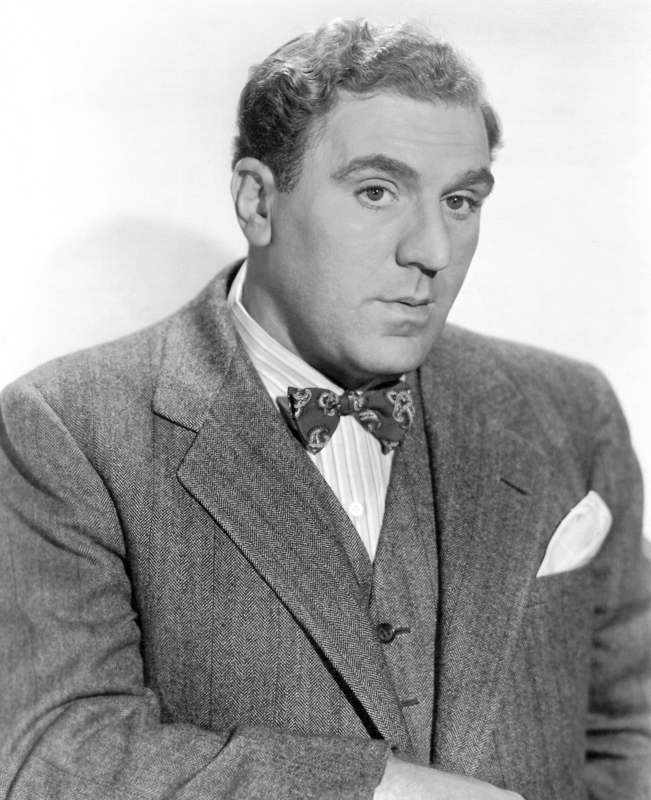 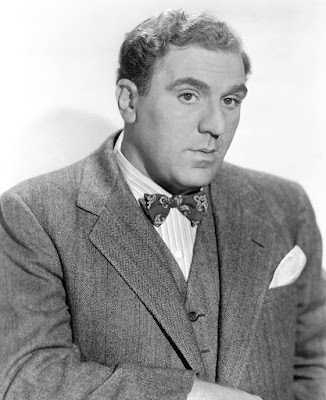 They performed together as a comedy team in vaudeville, films, radio, and television. 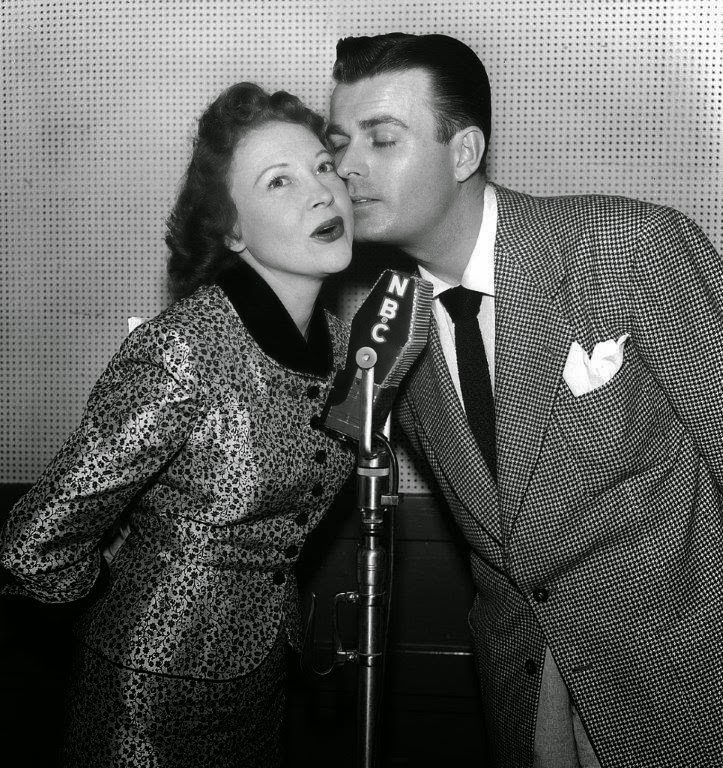 The couple had great success in entertaining their fans for over four decades. 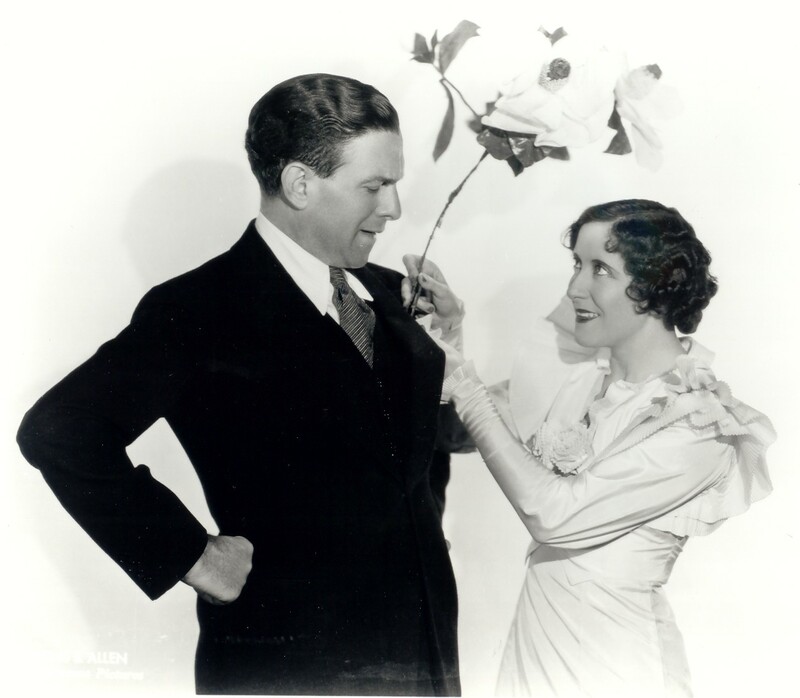 Burns and Allen met when they performed together at the Hill Street Theater in Newark, New Jersey in 1922. 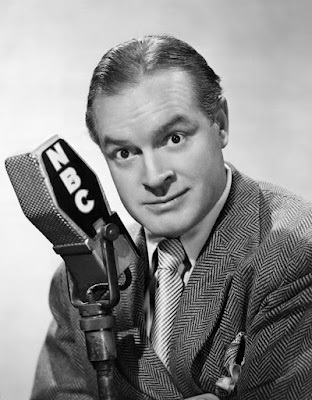 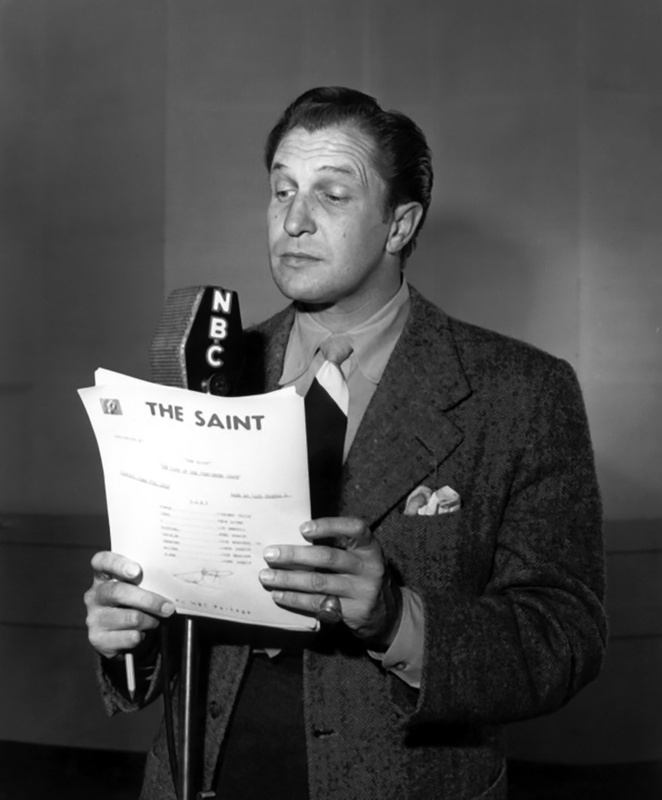 On this day in 1945, The Saint premiered on NBC (with Edgar Barrier in the starring role). Subsequent versions of the program starred Brian Aherne, Vincent Price, Barry Sullivan and Tom Conway as Simon Templar.